With a focus on Innovation, Design, Safety and Technology, the award winning lineup of Mazda SUVs separate themselves from the crowd. 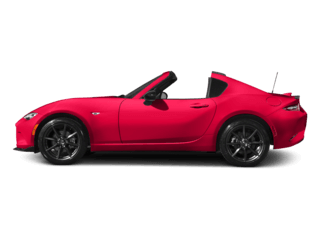 West Hills Mazda has an extensive SUV inventory available and ready for test drives. 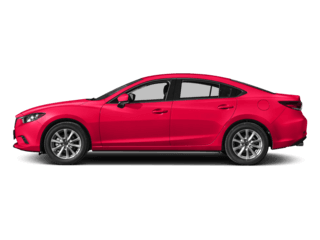 Learn more about the Mazda CX-3, Mazda CX-5 and Mazda CX-9 and let us help you find the perfect fit. Memories are made around the next bend in the road. And the responsive SKYACTIV®-G 2.0 liter engine powering the 2019 Mazda CX-3 makes you revel in every single one. And for unconditional confidence no matter where that road may lead, equip it with our available predictive i-ACTIV AWD® system. 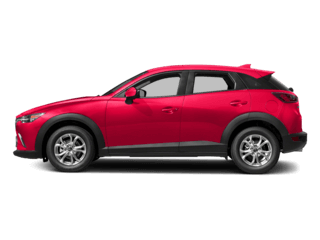 In any configuration, the latest Mazda CX-3 is every bit as adventurous as you are. And that's saying something. Your world can change in an instant. 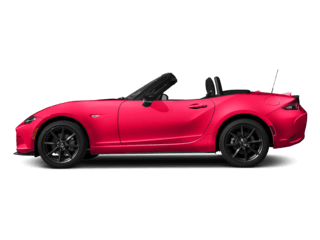 That's why Mazda's available smart predictive i- ACTIV AWD® all-wheel drive system is always on alert. It monitors road conditions and is ready to adjust power delivery to help give you optimal traction before your wheels can slip. Even when the weather's perfect, i-ACTIV AWD® helps stabilize and improve the Mazda CX-3's overall traction. Rain or shine, the road is yours to command. 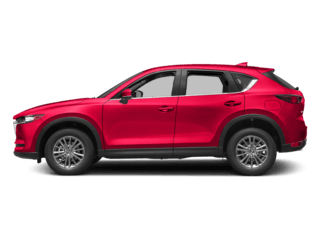 Regardless of trim level, safety is paramount on all Mazda CX-5's. Feel the confidence that comes with standard Advanced Blind Spot Monitoring and Rear Cross Traffic Alert - featuring sophisticated radar and additional technologies that give you a sixth sense for safety, helping alert you to hazards before they happen. Our engineers work tirelessly with the goal of creating the most eye-catching, exhilarating and safe vehicles on the road. And now, we want to celebrate them for something truly special. 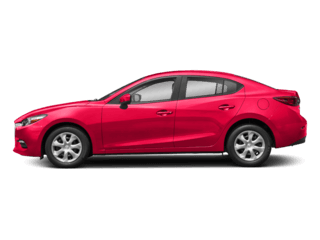 The Mazda CX-5 was named a 2017 IIHS Top Safety Pick Plus, the independent organization's highest-possible safety rating. 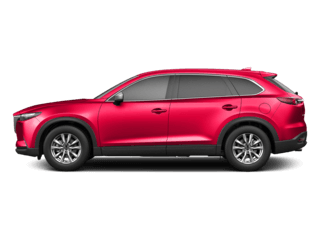 In fact, the Mazda CX-5 has earned the highest possible rating from the IIHS every year since 2012, and this year, every 2017 Mazda vehicle tested by the IIHS has been rated a Top Safety Pick Plus1 (Models equipped with available Smart City Brake Support and Adaptive Front-lighting System). When it comes to creating an enriching driving experience, there's no such thing as a "minor" detail. That's why we considered every single one when we crafted the Mazda CX-9's Signature Trim. Supple Nappa leather, sculpted aluminum and genuine Santos Rosewood come together to heighten your senses, leaving you in a better emotional state after every drive. ADVANCED SMARTPHONE INTEGRATION. YOUR WORLD, AT YOUR FINGERTIPS. Experience the ultimate in mobile connectivity with available Apple CarPlay™ integration11 (shown). Access your iPhone's maps, playlists, contacts and compatible apps with your voice through Siri. Siri will also read incoming text messages and allow you to reply without taking your hands off the wheel. For Android users, Android Auto™ integration is also available. Everything you need is a tap or voice command away.